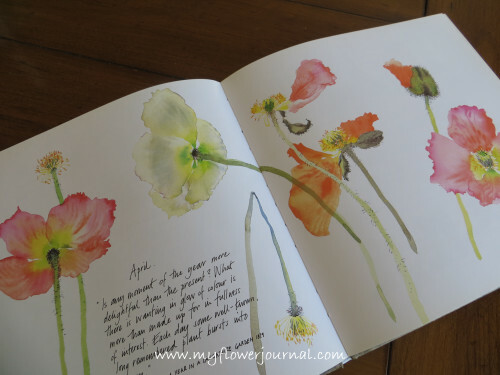 The book is filled with Mary’s amazing watercolor illustrations, gardening tips and facts. 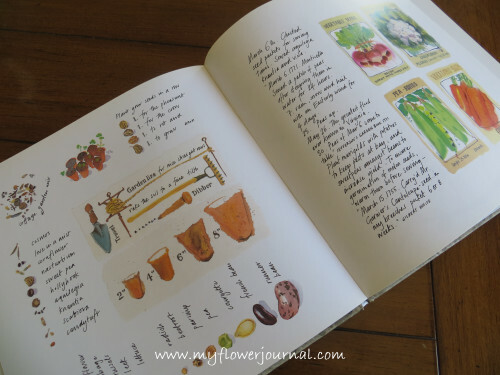 She records her thoughts and insights in a month by month journal format. The flower, plant and bird illustrations are clearly labeled. 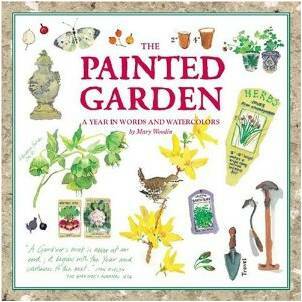 Whether you are an artist or gardener or both you will keep coming back to this book when you need inspiration and a feast for your eyes. Oh, my! The pages in this book are such a visual treat! “A feast for your eyes” describes it well. I think this must be one of those special books that one would love to look at over and over. Thanks so much for joining in!